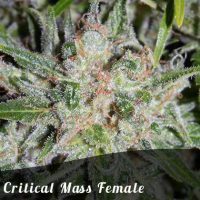 Discount Skunk female seeds produce a Short sized cannabis plant with a High (15-20%) THC content, Photoperiod genetics and a flowering time of 8 weeks. Skunk female seeds has a genetic makeup of Afghani x Acapulco gold x Columbian gold and has an effect described by the breeder as ‘Energetic and uplifting.’. 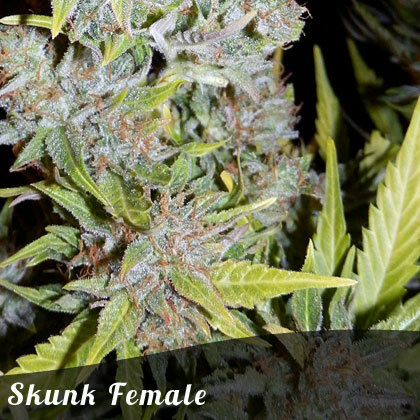 Buy Discount Skunk female seeds at the lowest price online now! Skunk #1 was the first modern cannabis hybrid and was the start of a revolution in cannabis breeding that continues today. The original skunk #1 was created by crossing sativa and indica strains for the first time so that the resulting strain had big yields, an uplifting high and a fast flowering time. Skunk #1 has borne many offspring and impersonators but she is still a top class cannabis strain. The genetic make-up of our skunk female seeds includes Afghani, Acapulco gold and Columbian gold. 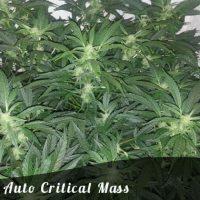 This strain is very easy to grow and starts to grow very quickly right from the start. Skunk puts out multiple bud sites which will fill out very nicely and become covered in resin. At this point in flowering you will notice the famous skunky smell that makes this a cannabis strain that is revered across the world. The smell is slightly pungent but also earthy and sweet and will be very strong throughout the grow cycle. Skunk female seeds will reward you with a final product of the highest quality. The dense nugs give of a fantastic aroma when crumbled and the taste is a smooth and earthy. The effect is almost instant and is very powerful with a high-energy effect that aids creativity, makes you happy and euphoric and gives you the buzz to get on with any task you might want to turn your hand to. Medical users have reported that Skunk #1 helps to keep stress and depression at bay and is also helpful when dealing with pain and insomnia. Skunk #1 is a tried and tested cannabis strain which has been at the top of its game for over 4 decades now so it is a must have for everyone’s genetic collection. pungent, skunky aroma and taste.